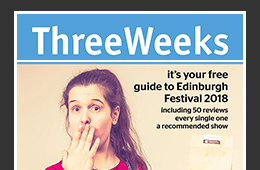 ThreeWeeks in Edinburgh 2015 – we’re back for year 20! 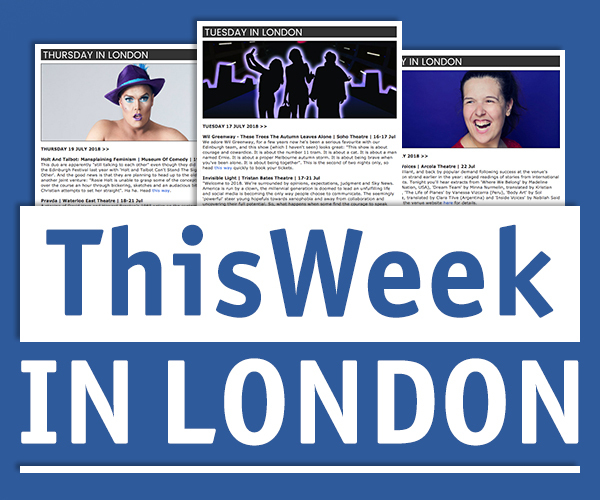 ThreeWeeks Editor’s Letter: Week Three issue is out today! 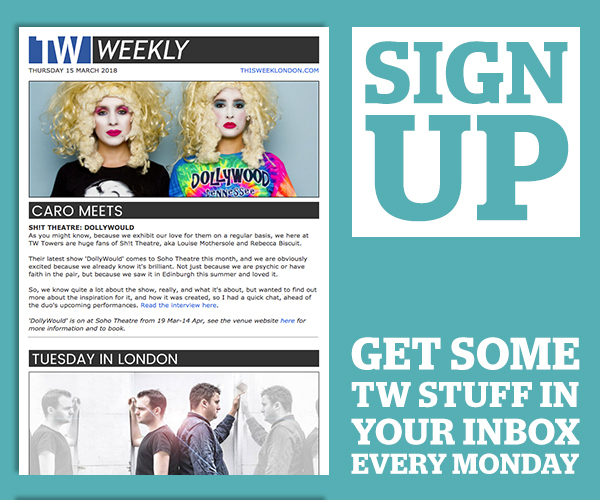 ThreeWeeks Editor’s Letter: Week Two issue is out today! ThreeWeeks Editor’s Letter: Week One issue is out today! ThreeWeeks Editor’s Letter: Preview edition is go! ThreeWeeks Editor’s Letter: Here we go again!